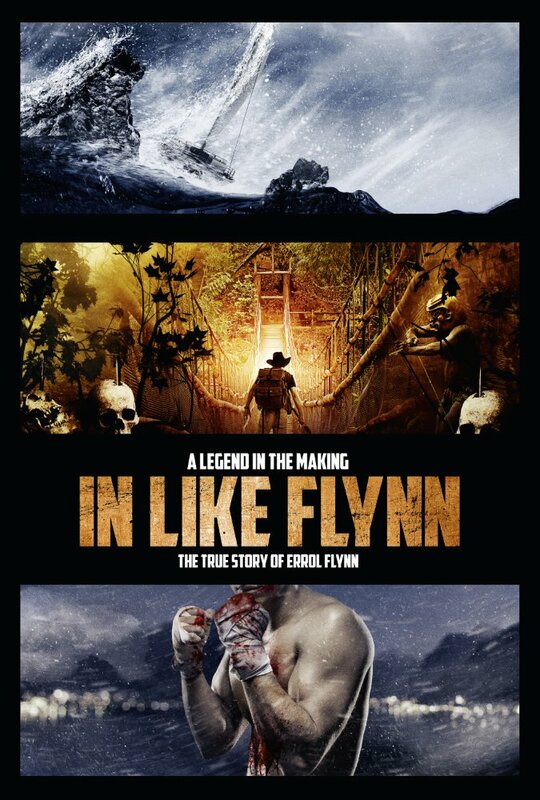 Co-writers Corey Large, Steve Albert, Flynn and Alexander Djamirze, found the inspiration as a result of their travels through Australia in the footsteps of Luke’s iconic grandfather. The film also stars Large, William Moseley, Clive Standen, Callan Mulvey, Isabel Lucas, Nathalie Kelly and features David Wenham and Dan Fogler. 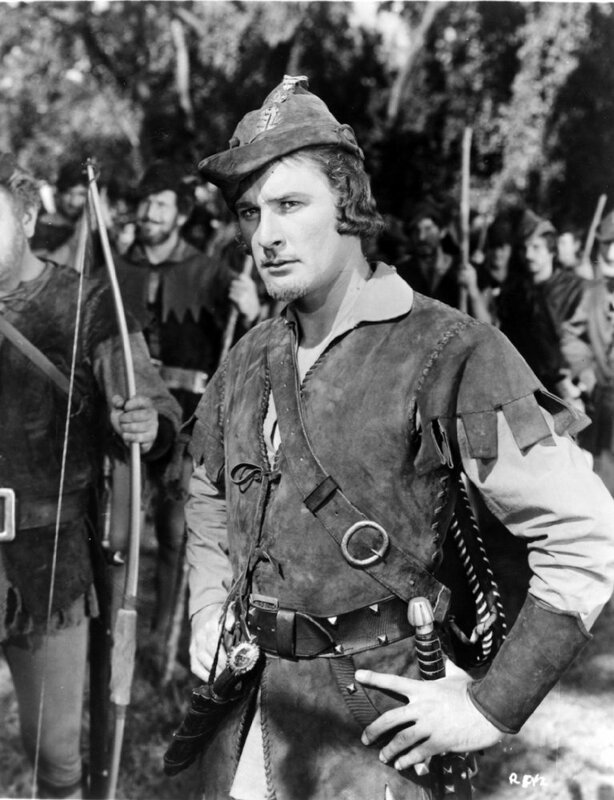 Flynn was a leading man in Hollywood from the 1930s to the 1950s, most notable for ‘The Adventures of Robin Hood‘, ‘Captain Blood‘ and ‘The Sea Hawk‘. Check Out The Trailer For ‘The Little Mermaid’!!! This entry was posted on Monday, May 8th, 2017 at 2:01 pm	and is filed under Books, Film, News. You can follow any responses to this entry through the RSS 2.0 feed. You can skip to the end and leave a response. Pinging is currently not allowed. « Blu-ray Review: Orange is the New Black: Season 4!